The holidays are a wonderful time of year. All the joy, cheer, get togethers, bonuses, gifts…Did you know that many of your business holiday expenses are actually tax deductible? All the more reason to spread some holiday cheer! Here are some common business holiday tax deductions you can take advantage of. Gift giving to clients is a great way to show your appreciation to your clients, and also get a tax deduction at the same time. In the spirit of giving, the IRS allows businesses to deduct up to $25- per client a year for gifts. Any additional cost for postage, gift wrapping, or engraving does not count against the limit, providing that these incidental costs do not add value to the gift. Many businesses send Christmas cards to their clients. Not only is it tradition for many, but it helps spread a little cheer, and helps businesses strengthen their relationship with their clients. 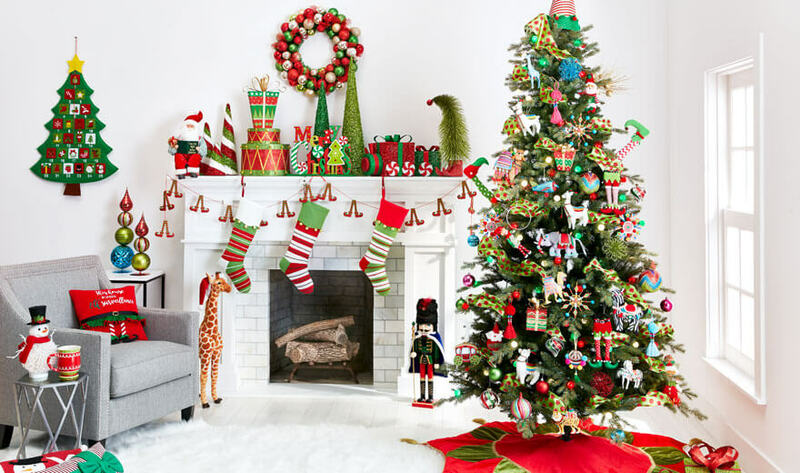 Christmas cards are considered stationary, which falls under business expenses, along with the postage to mail them. Giving gifts to employees is a great way to boost morale and improve productivity around the holidays. The same gift limit fo $25- applies to employees. In addition to actual gifts, gifts in the form of gift cards or certificates are considered taxable income by the IRS because they hold cash value. This includes movie tickets as well. 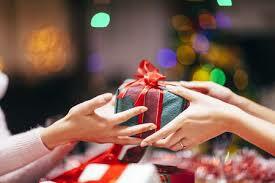 If you give gifts in this form, it is important to withhold the proper taxes through payroll. Many employees look forward to the office holiday party every year. Office holiday parties also help boost morale and spread cheer. They are also 100% tax deductible. However, to avoid any red flags, make sure the holiday party is exclusively for employees and their family. Inviting vendors and clients to an employee holiday party on qualify for a partial tax deduction. During the season of giving, there is no better gift than a gift to charity. You can support a good cause, and also get a tax deduction at the same time. The donation must be in the form of cash or property and it must be to a qualified tax exempt organization. Find out if your favorite organization qualifies here. The holiday are a great time to reach out to clients and employees and let them know how much you appreciate them. With the allotted holiday deductions, it also makes sense to give a little during the holidays. For more information on holiday tax deductions and other tax related topics subscribe to our newsletter. Happy holidays from Tax Hack!